Zoe Adjonyoh the chef behind a series Ghanaian pop-up restaurant believes London is seeing the beginning of an explosion in African food. 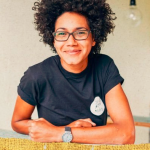 She started off with a simple pop up kitchen Clapham south London in June 2015 which brought to life Ghana cuisine in what she called a “less intimidating” approach to encourage diners to try and it. And seems that diners have been trying as once hooked they keep coming back for more. 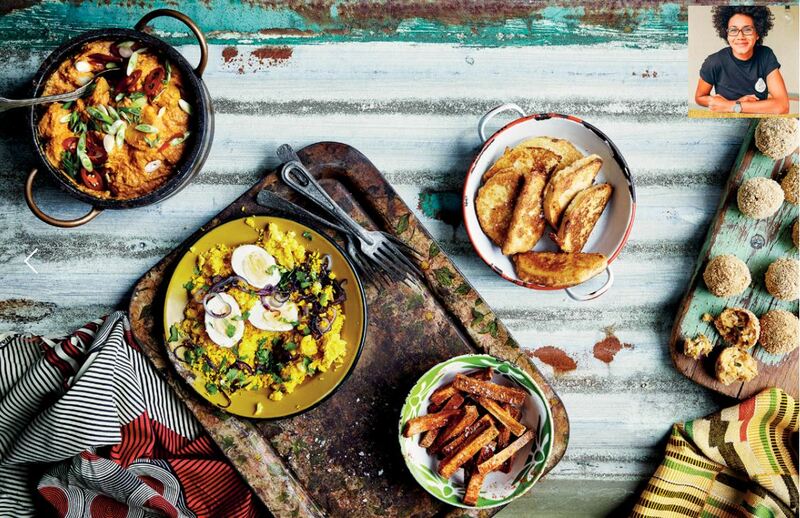 Since then Zoe has gone on to create “Zoe’s Ghana Kitchen” cookbook as well as launch a series of pop up kitchens including a residency at The Sun and 13 Cantons in Soho. In addition to this her cookbook the “Ghana Kitchen” has become the holy grail of Ghana cuisine in London merging the traditional with simple and elegant presentation. We can thank Zoe for bringing Fufu Dumplings to UK supermarkets through the Sainsbury’s Magazine. Zoe has a unique style to her cooking which is helping her to become a growing household name. Her focus is on smaller portions and with less pepper, allowing for the full mix of tastes to capture the palete, bringing Ghanaian food to a wider western audience was been well received creating a real buzz in the media and food circles. So if you want to get a taste of fried plantain jollof rice with fresh fish or some peanut soup of Fufu but still want to have the energy to go try out Zoe Adjonyoh at some of the venues below. You can get a taste of Zoe Adjonyoh unique style at their pop up kitchen in Brixton and also at The Sun and 13 Cantons Soho – open for lunch and dinner Mon-Sat until the end of September. To find out more about Zoe Adjonyoh Cookbook check out her web site.